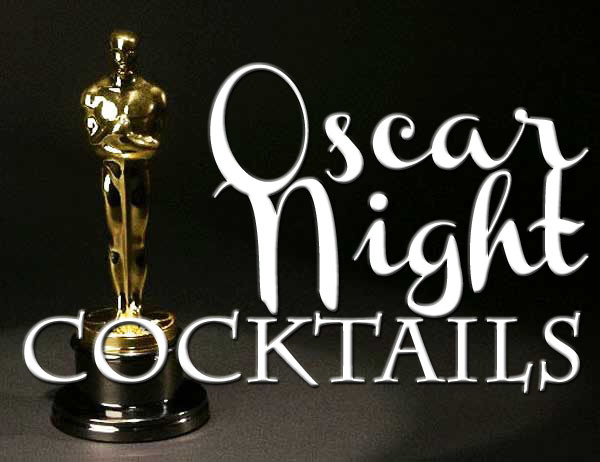 While you may not agree with all of this year’s Academy Award winners/losers, nominees’ dress choices or the length of acceptance speeches, some good Oscar-themed cocktails and food help make this Sunday’s show a must-watch. 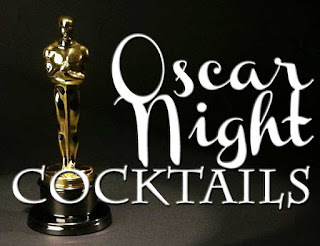 Here are some cocktail recipes that deserve an Oscar nod of their own based on taste, appearance and positive reviews. Directions: Shake/Strain/Martini Glass. Garnish with Grated Nutmeg.